Life is full of surprises like a wind blowing in different direction, there are different circumstances in life and the importance of storage facilities across town cannot be over emphasized. Some people has tendency to become hoarders, clutter on the other hand is simply different not having enough storage space at home could easily create clutter. SMARTBOX Storage de-clutter service can be of significant help, Pack Wrapped and stored, either temporary to show case your home for sale or a long term storage option. 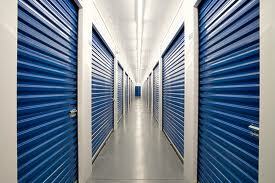 There is a huge range of cheap storage unit at prices within your range. So hesitate no further! Clutter-free is Stress-free. 50 SQF – Half a garage – This size unit yields a total of 50 square feet of space, perfect for storing an entire bedroom or office. Are you looking to remodel a room or office? Now you can have the space to keep all of the contents during construction instead of clogging up other rooms! 75 SQF – Three quarters of garage – Suitable for a medium size 2- bedroom flat items such as beds, chest, sideboard, dining table, sofa, boxes, TV. 100 SQF – Single garage – Did you just buy a new house and need to move out of your small apartment, but the house is still being built? This 100 square foot unit should hold all your items! It is ideal for storing an entire living room and two full bedrooms. 150 SQF – Garage and a half – With 150 square feet of space, this large unit can typically store the contents of 3 bedrooms. This space is also ideal for larger items like televisions, pianos, couches, or tables. Life as we know it is full of unexpected surprises and often we may find ourselves in a situation completely outside our control, the importance of self storage facility in the communities seems to be ignored while so much effort are.geared towards the perceived negative connotation of self storage by some TV programs purely for entertainment reason as many of you might have seen program such as Storage Hoarders. Clutter is a different scenario maybe simply there is not be enough storage space at home to put everything with modern houses getting smaller these days How about the collectors, typically are hobbyists who collect certain things, like art, antique of some kind. These people are proud of what they have, generally keep it well maintained, and frequently use it to form relationships with other collectors of the same item or items. An associate professor of Psychology at Stanford University, who argues that people are motivated to hold onto their useless possessions by the “endowment effect” – the idea that owning something makes us think it’s worth more than its real market value. Many people hold onto things in self storage because they have a sentimental value that cannot be quantified in pounds and pence, lending some weight to this theory. I have to disagree in other to agree with some of the argument that has been presented to us. Keeping valuable is part of who we are, part of our history and memories, you wont throw part of yourself away would you? Self storage provide an invaluable service to most people from someone renovating property, gap in sale of your home could be the difference between sale or the whole deal falling through. travelling or relocating abroad, Businesses that want to free expensive office space, renting, downsizing your home with the view of purchasing a bigger house in near future, the list goes on. I read a recent article suggesting self storage warehouses are ugly buildings taking up valuable space in the city, in a modern city like London, convenience one of the major factor itself when considering renting storage unit in major city, would you like your storage facilities located over 30 miles from you home if you need constant access to them? 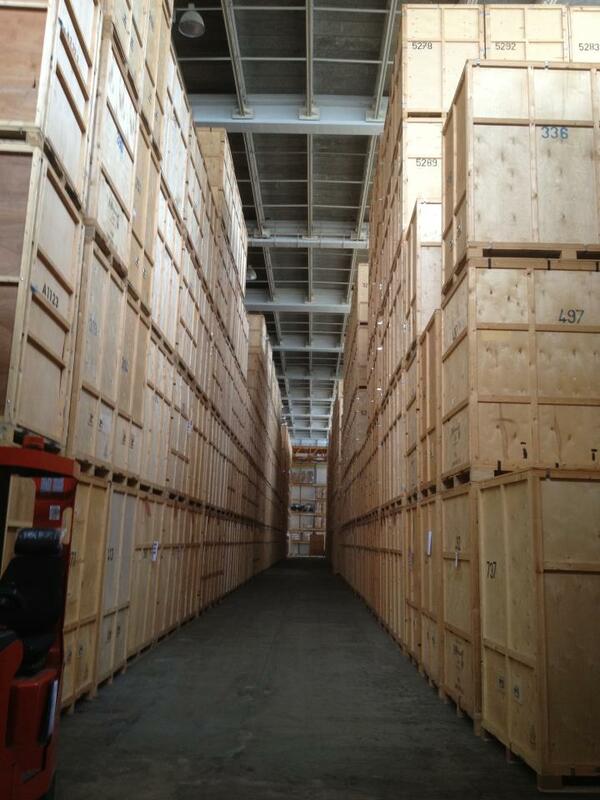 self storage London and all major cities provide great service to businesses and individual. Storage London is the smart choice for Londoners with more people in the city than ever before who want to move to new houses, do lots of travelling activity or maybe when they renovate their home or you might be an online business or a small business that needs to free up valuable office space by renting storage space Storage London will help you with their smart storage option called as smartbox, container storage that is the most cost effective and efficient storage option in the market place today,designed with customers in mind, you do not even have to leave your home or business, no trolley to push, no long dark corridors, they simply collect ,store and deliver at your convenience, can you thing of any other option that is more versatile? Certainly Smartbox container storage make sense when moving and storing at once, container are portable units and range in different sizes according to what you need. Containers are stored in their modern warehouse in London complete with round the clock state of the art monitoring system and warehouse are fully alarmed too. Actually, this is the modern storage which will make sure that you will save up more money and it is really practical if you compare it with the traditional self storage you find all over London. Smartbox storage London is a mobile storage that in fact eliminate the problem we all face with traditional storage option. When you look for the service from the storage London then you will actually see many benefits from the usage of the service. You will not need to rent the van, hire removal and you will find out that it is very easy for you when you want to move to the new house, they will also give you the special price, offers and discount ranges from free collection service and great prepayment discount for long term storage, so this is the very smart choice for the movers. This facilities is the cheap storage London which Londoners should need to realize; soon you will realize that this is the perfect storage London service which will meet all your needs. This company will make sure that you will get the most flexible service with a high security for all types of your stuff, so just make sure you check out all about the storage London.